and go to Teaching: The Art of Possibility and JD's Rockin Readers tomorrow to continue on this blog hunt... look for the green shamrocks along the way! You're very welcome! 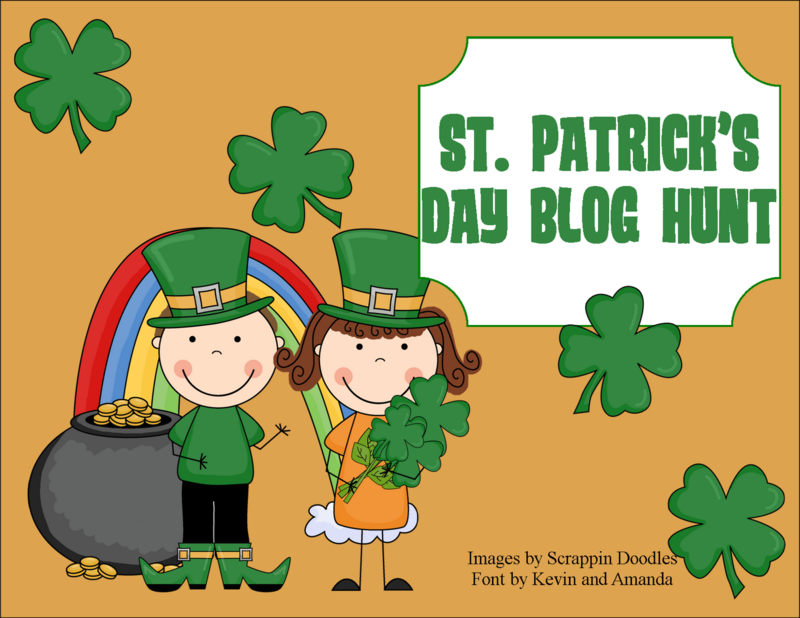 Lots and lots great freebies! 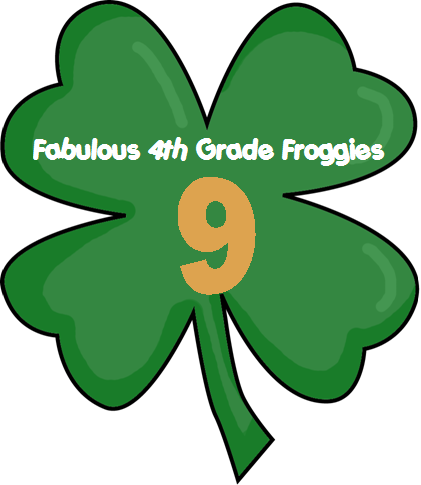 Thank you fellow froggy friend-I love your "Hoppy St. Patrick's Day" activities!!! Also, I don't know if you have a Cracker Barrel near you but they have a section in the one near me full of "Don't worry be HOPPY" and other adorable froggy stuff!!! If you get a chance you should head over for some good food and great shopping. I am awarding you the One Lovely Blog Award! Thanks for inspiring me to do Camp Write Along! It went well today and the kids are so excited about writing!